Hours may vary depending on the season. It is recommended to clean the air exchange every 3 to 5 years. 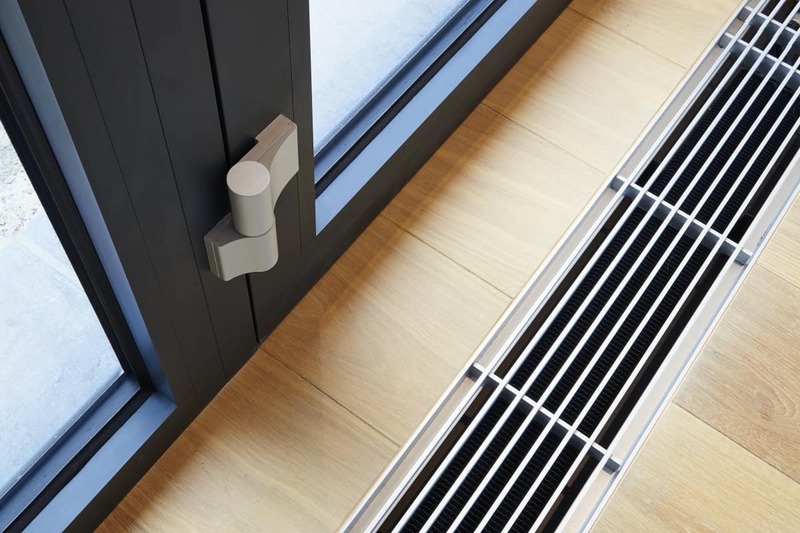 Your home breathes through your air exchanger. 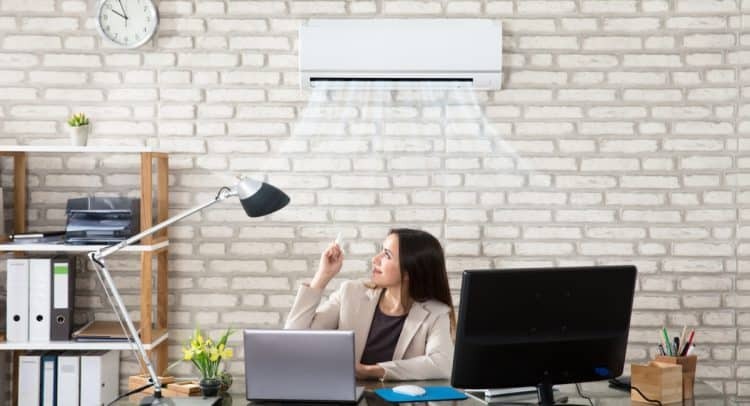 It gives you fresh air and ejects the stale air outside. Then, in case of negligence, the impact could be bad for your health because of the development of dust, germs and bacteria, so keep this device for the sake of your family and your home. Also, cleaning your air exchanger ensure proper operation and purify the air in your home for improved air quality and fewer allergens. The first is the most often used is the technique of friction-sucking is a soft brush electrically remote controlled by our certified technicians which is also combined with our long famous suction hose that dirt to send our waste recovery units. Then , we we will involve performing a cleaning including all your air filters and valves internal exchanger, your device will return as new. The National Fire Protection Association (NFPA) is an organization created to fight against physical and material damage caused by fires. 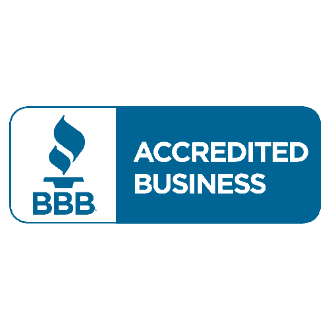 BBB accreditation: a company can be accredited by the BBB when it shows confidence, honesty, transparency with its customers ... And that's why, Imperial Cleaning has earned this diploma. 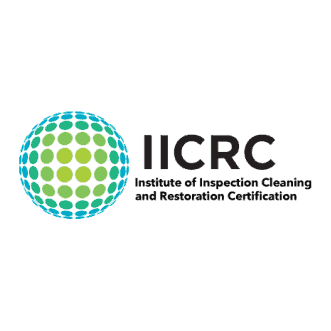 The IICRC certificate is organized by a Standards Development Organization (SDO) Certification and Organization for the inspection, cleaning and restoration industries which is present in more than 25 countries. Imperial Cleaning has obtained one of the best certificates for inspection, cleaning and restoration. 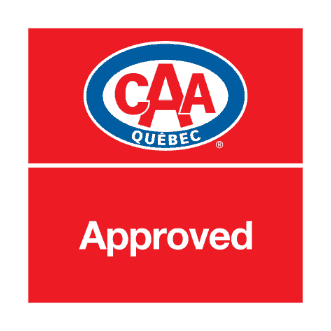 The CAA recommendation: guarantee of CAA-Quebec residential network. The best addresses and companies evaluated by CAA-Quebec and the best service for you. 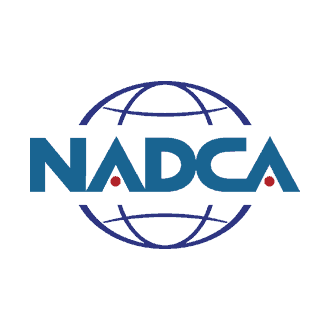 NADCA certification: an advanced certification developed to recognize industry professionals involved in the inspection of HVAC systems. The complexity of ventilation systems requires expertise for which Imperial Cleaning has obtained the NADCA certificate to better serve you. 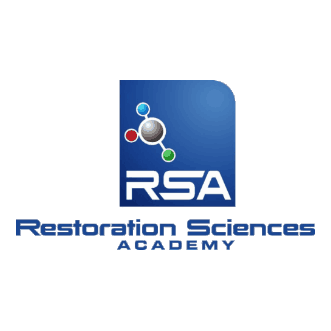 RSA training: one of the important actors in training and education. More than 7,000 students attend their programs each year. Imperial Cleaning staff attended several clean-up sessions to keep up-to-date on all types of cleaning techniques that exist in the North American market. We provides commercial or residential services in and around Montreal. Imperial Cleaning specializes in carpet and carpet cleaning, residential and commercial cleaning services since 1995. Having a shiny office is just as important as your brilliant business. Since 1995, Imperial Cleaning serves Quebec and surrounding areas in the carpet and rug cleaning business. We use the best methods and products available on the market. We pride ourselves on offering unsurpassable cleaning services at low prices.Your satisfaction is our primary goal. We will work around your schedule, even on weekends and evenings.